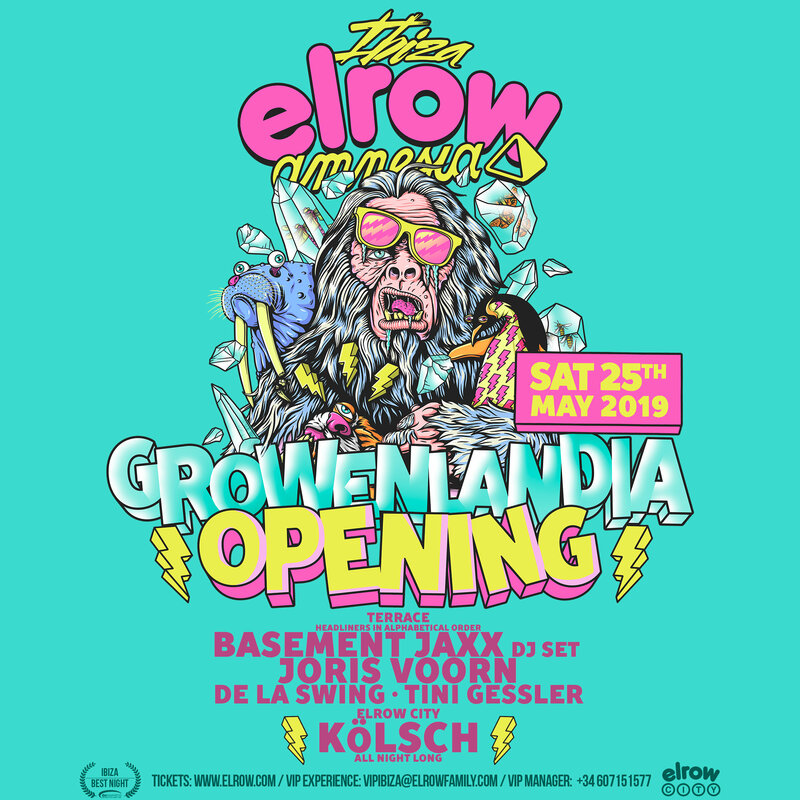 Elrow’s back to rule Ibiza for another season, as the award-winning party once again down at the legendary Amnesia, and this time the temperature’s plunging to sub zero, – 51 degress to be precise. New theme Growenlandia transports party-goers into a world of Inuits, roaming polar bears and tearaway penguins where skiers slalom across your path and Santa Claus struts his best moves. Beware the scary snowmen and explore the igloo village as icebergs and glaciers shimmer in the distance. No matter, as everyone will dance even harder to keep warm. 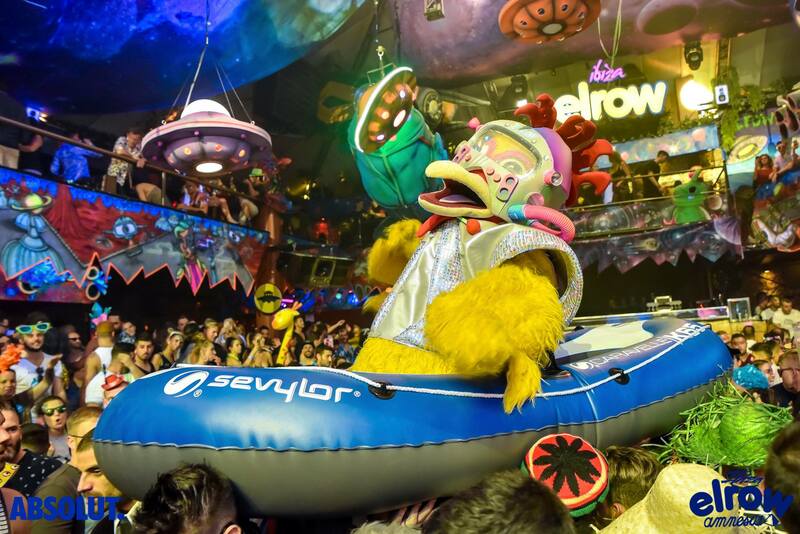 As per usual, elrow attendees have the biggest DJs in the world to soundtrack their icy adventure. Techno titan Joris Voorn is Ibiza royalty and he’ll be demonstrating to the elrow crowd why he’s so beloved on the White Isle with electronic music icons Basement Jaxx, De La Swing, Tini Gessler and KÖLSH, playing all night long in elrow City, keeping dancers moving throughout the night and ensuring that elrow’s Ibiza residency kicks off in the most exciting way. There’s nowhere better and nowhere crazier to be on the island! Previous ArticleThis Week, on the Unity Radio Breakfast Show W/ Daisy Adams!